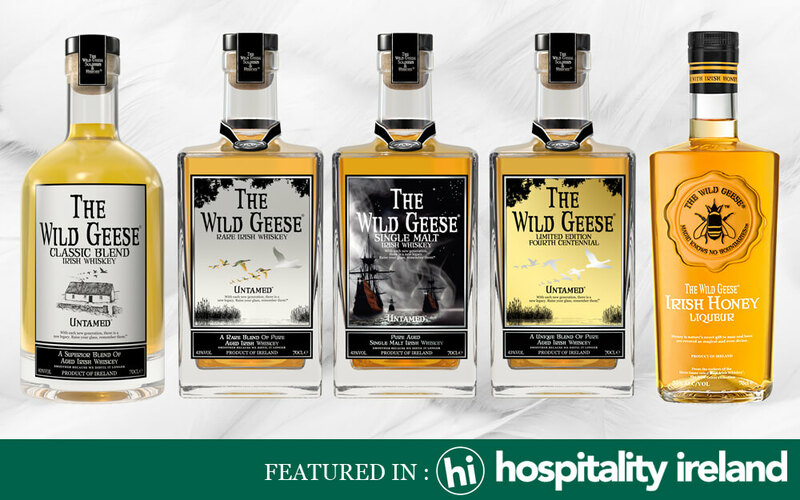 The Wild Geese® Irish Whiskey Collection Premiere at Cannes Film Festival. Voted World’s Best Gold Rum 2015 by The World Rum Awards and won Double Gold at The International Rum Conference 2015. Broad nose displaying good complexity, moderate intensity. Refined and balanced in the mouth. 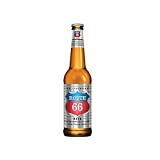 Aged for up to eight years, from Barbados, Jamaica and Guyana. 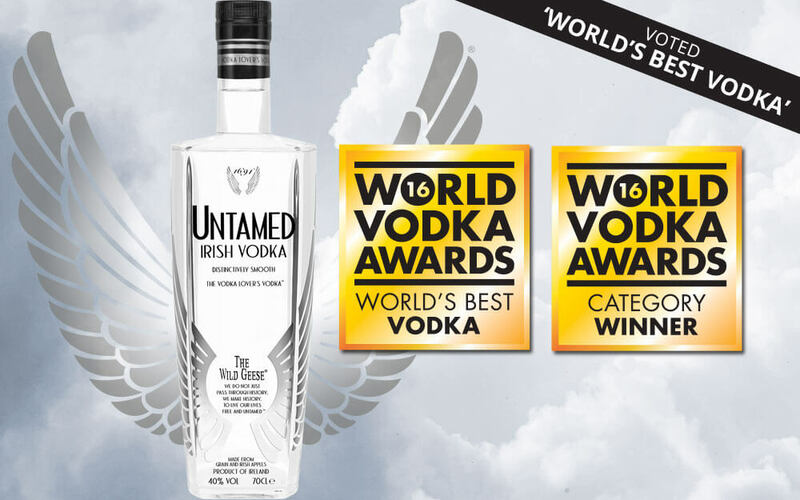 Produced by Wild Geese Premium Spirits using a traditional pot distilling method. 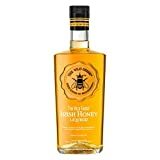 A remarkable structure has been built around Ireland’s wild native botanicals by skilfully infusing with shamrock, red clover flowers, honeysuckle flowers, rowan berries and bog myrtle, the true essence of Ireland. 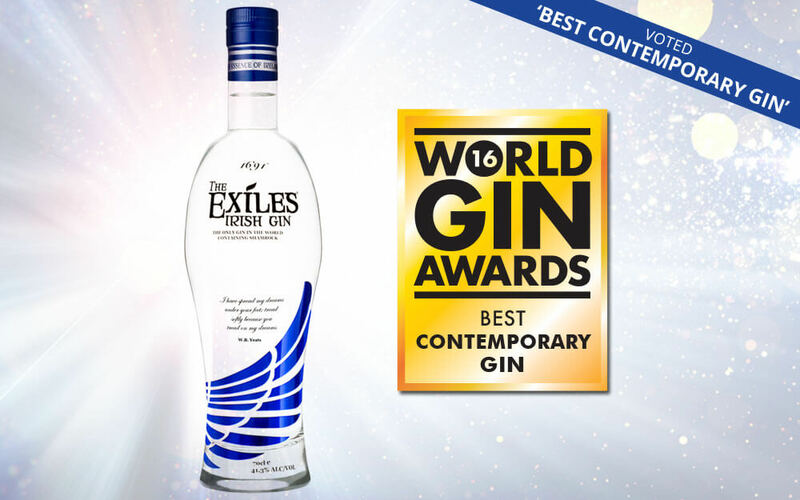 A truly Irish gin, and the only one to be infused with shamrock, Exiles is gentle without lacking energy. 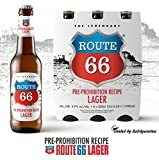 It has a particularly floral bouquet, with a dry, earthy taste from the shamrock and juniper. A charming gin, zesty but mellow.